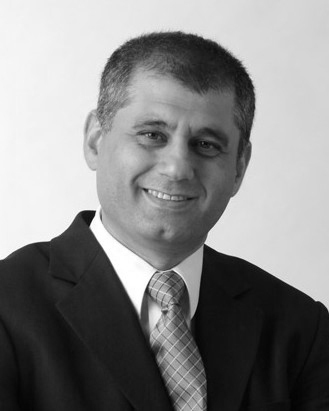 Tony Sattout established Tony Sattout Consulting Pty Ltd in 2013 after an exemplary executive career in financial services and property leading complex business transformations. This experience coupled with TSC’s consulting methods provide a unique perspective and service to its clients. Reframe issues in a way that enables a greater solution set to emerge thereby identifying the best way forward. Ask the deeper question in the moment to unlock the potential of others. Create implementation frameworks that are coherent for the issue and the culture without resorting to a cookie cutter approach thereby improving the chances of success. Design and rebuild models of “what is” based on the continuous flow of information. This requires great judgement of what is important and what is not. Deal at all levels of the organisation where the participants operate in a constructive manner and feel confident to achieve beyond the perception of themselves. That the client must transform itself and that TSC is merely a catalyst, guide, coach and mentor to that end. To achieve true transformation the assignment needs to take on a learning posture reflecting the end goal of the transformation. To achieve leverage, the effort must focus on creating the conditions for success. Think and design sustainability at the beginning of the assignment, not the end. Each assignment is tailored tothe client as each client situation is different. TSC assignments are informed by past assignments but not governed by them.